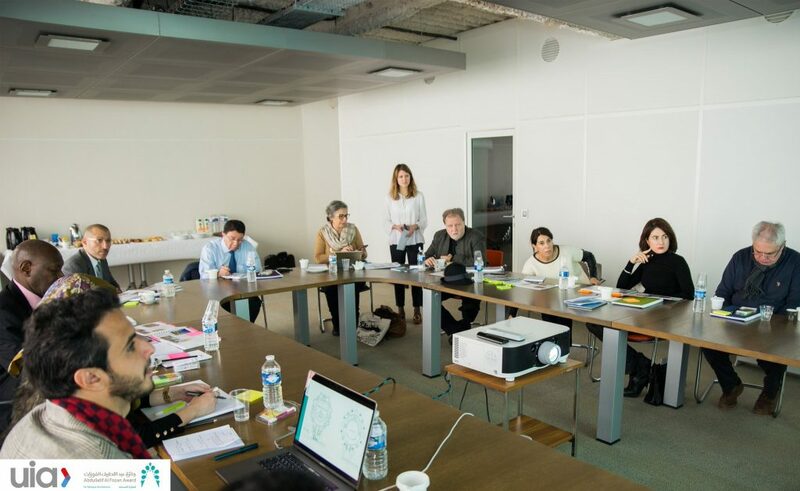 The International Jury Committee held its first meeting at the International Union of Architects in Paris from 21 to 23 January 2019 to evaluate and review the long list of Mosques nominated for the award during its third cycle, which includes the mosques in the countries with Islamic majority. At the beginning of the meeting, Dr. Mashary Al Naim, Secretary-General of the Abdullatif Al Fozan Award for Mosque Architecture, welcomed the members of the International Jury Committee and conveyed the greetings of His Royal Highness Prince Sultan bin Salman, Chairman of the Board of Trustees and Sheikh Abdullatif Al Fozan, the founder, and the chair of the executive committee Mr. Abdullah Al Fozan. Moreover, He explained the direction of the 3rd cycle of the award in the developing the concept of the future mosques all over the world. Professor Thomas, the President of the International Union of Architects, spoke about the importance of mosques on the global level because of the mosque’s involvement in the formulation of architectural concept within the urban fabric of many societies in the world. He also spoke about the strategic partnership between the award and the union. 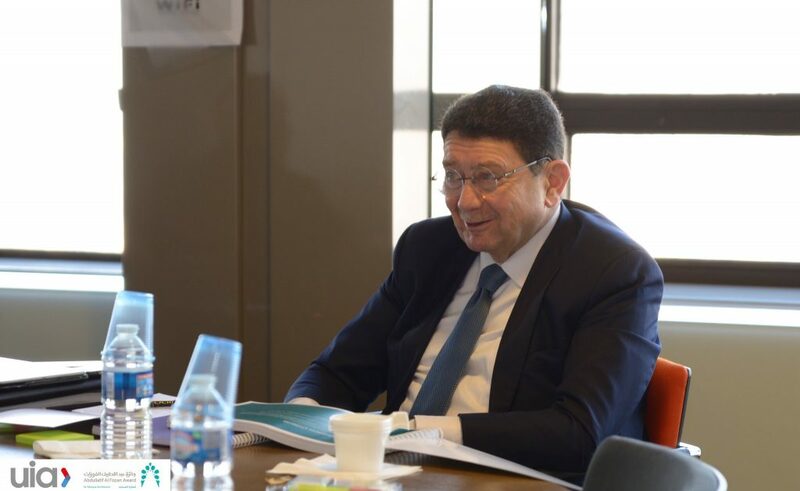 Following, The jury elected HE Dr. Taleb Rifai as a Chairman of the Jury Committee who announced the start of the closed meeting of the jury to review the long list of the 201 nominated projects. 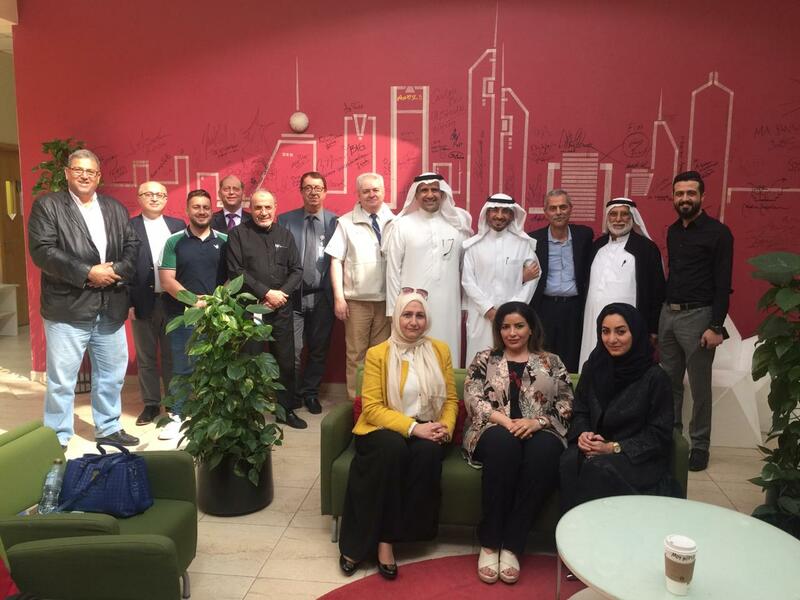 Over the course of three days of continuous meetings, members of the Jury discussed all projects in their various categories (central mosques, Jumaa mosques, Local mosques) as well as community mosques’ projects. 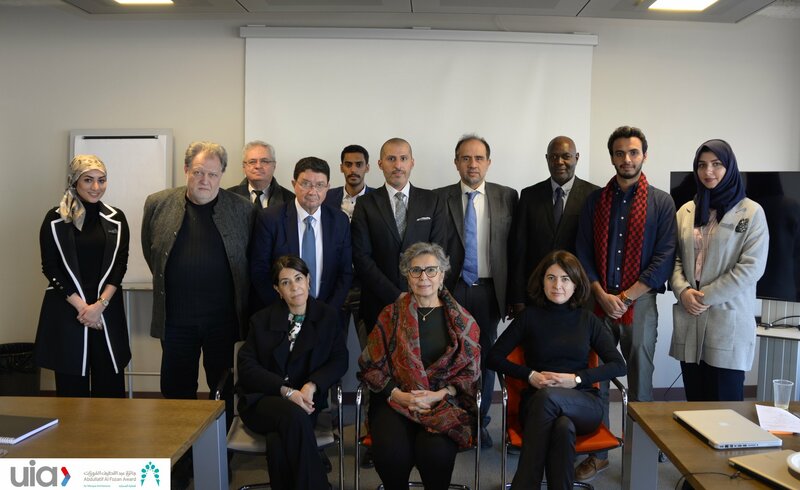 At the conclusion of the meetings, Ms Mona Khazandar (member of the jury) read the short list of projects during the reception held by the General Secretariat of the Award at the Arab World Institute in Paris in the presence of a number of Arab and foreign ambassadors and some permanent delegates to UNESCO. 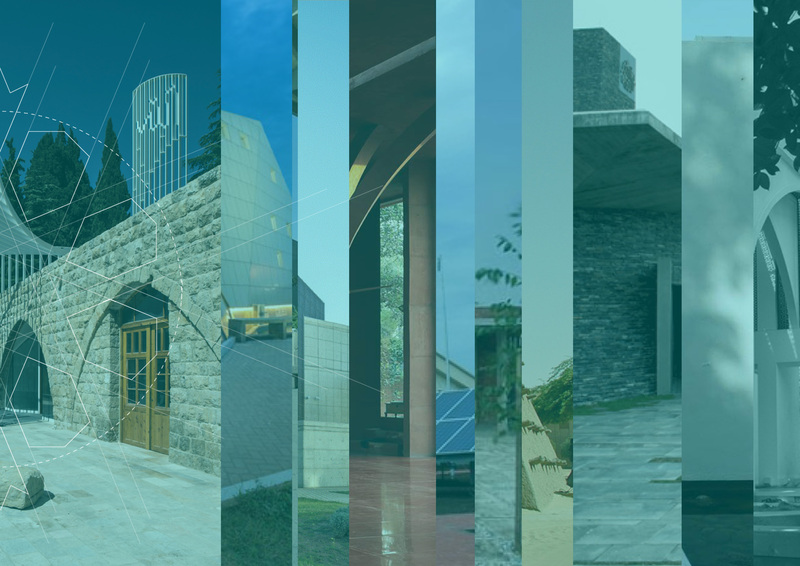 According to the report of the International Jury Meeting, the committee discussed different criteria during the evaluation of the projects, the most important of which was the architectural component (beauty and originality in design, innovative architectural solutions), the planning element (the Integration of mosques with society and its role in community development), Economic factors, the environmental component (taking into consideration the sustainability in architecture and energy) and the accessibility (the building is compatible with the requirements of the community and people with special needs). The report prepared by the jury stated that the Secretariat should prepare reports and detailed architectural and technical reviews about all the projects included in the short list and submit them to the Committee during the second meeting of the Jury Committee which will be held in Kuala Lumpur, Malaysia, in 25th of November 2019 on the sidelines of the Conference. 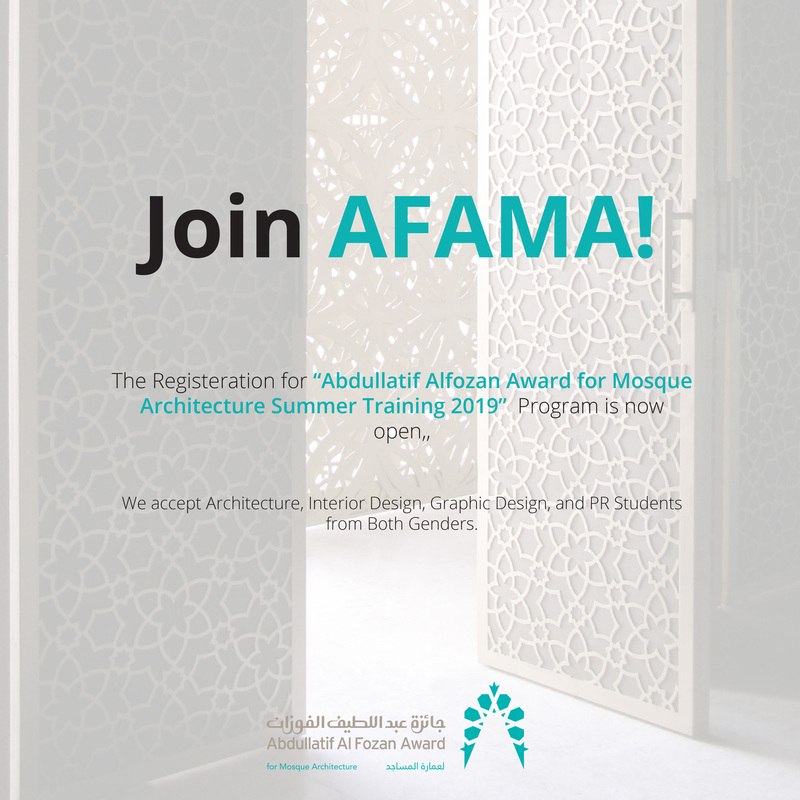 The second International Architecture of Mosques organized by the award will be hosted by the International Islamic University in Malaysia during the period (25-27 November 2019). 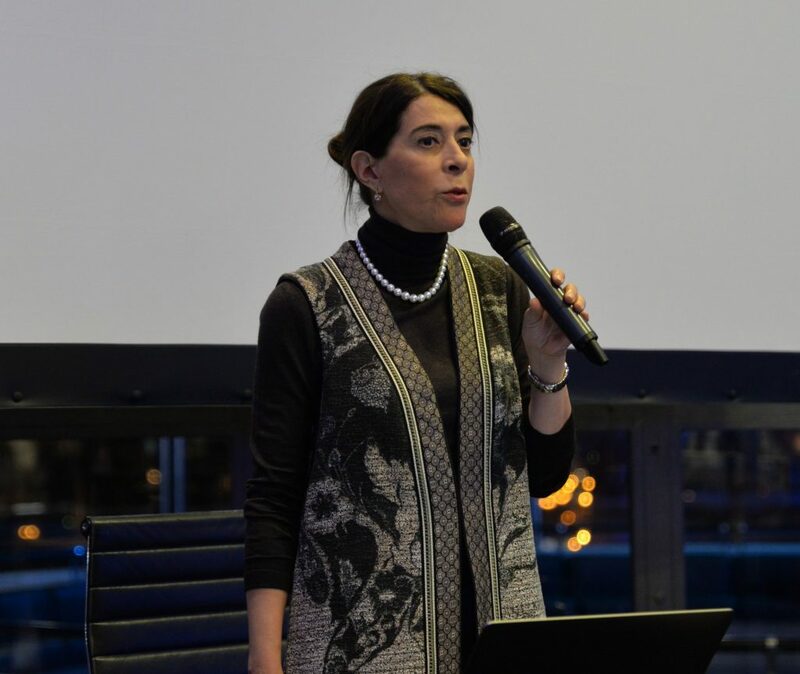 Ms khazindar confirmed that the next meeting in Kuala Lumpur will result the winning projects of the third cycle of Abdullatif Al Fozan Award for mosque Architecture, which will be officially announced at a grand ceremony in the capital of Saudi Arabia, Riyadh, March 2020.